East Rochester: April 3, 2015. Predeceased by parents, George and Thelma (Havens) Pappert. Survived by son, Ronald (Robin) Pappert, grandson Joseph (Chelsea), granddaughter Shannon, great-grandson Carter James. Also survived by brother Wayne (Clementine), sisters Donna (Randall) Ferraro and Marsha (James) Lenzi. Survived also by adoring nephews and nieces: Michael (Mickie) Pappert, Andrew Pappert, Brenna Pappert, Jennifer (Alex) Bakker, Scott Ferraro, Ryan (Sarah) Ferraro, and Heather Ferraro; Craig, Brett and Carly Lenzi, great-nieces and nephews, Nicholaas and Gianna Bakker, John Havens Pappert and Joseph Durant and special lifelong friends including Francis DiMora, Rolland Michael, and “Merciful” Mike Bayusik. Ronald, an incredibly brilliant man with many passions, studied subjects until he became a master and was an amazing teacher and mentor to hundreds over the years. Ron loved birds (past-president of the Rochester Audubon Society), photography, archaeology, American Indians, the Civil War and re-enactments, travel, nature, art, the British Monarchy, Buddhism and other religions, and heavy metal as well as classical music. He acquired a massively spectacular collection of valuable historical memorabilia, rare books and photos that he treasured. He was in the process of writing a book on Graffiti Art, bred monarch butterflies, raised cacti, and found the greatest joy and contentment with his great-grandson, Carter. He retired from the Rush Henrietta school district after 35 years of teaching and pioneered many innovative teaching methods that captured and endured his students. Ronald would do anything for a friend or family member in need. He will be greatly missed as his loving legacy endures. 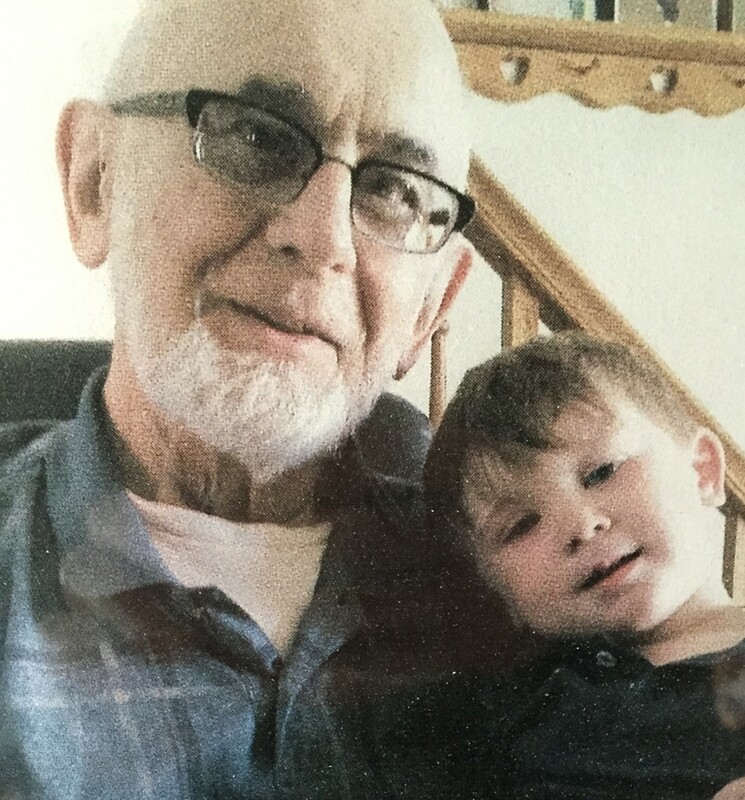 Donations in his memory can be sent to support his great-grandchild’s education to: Master Carter James Pappert, ℅ Ronald J. Pappert, 206 North Lincoln Road, East Rochester, New York 14445. Prayers to Saint Joseph, Patron of departing souls, are appreciated.